Which Baby Seat fits to my Croozer? The Croozer can carry the tiniest of tots! 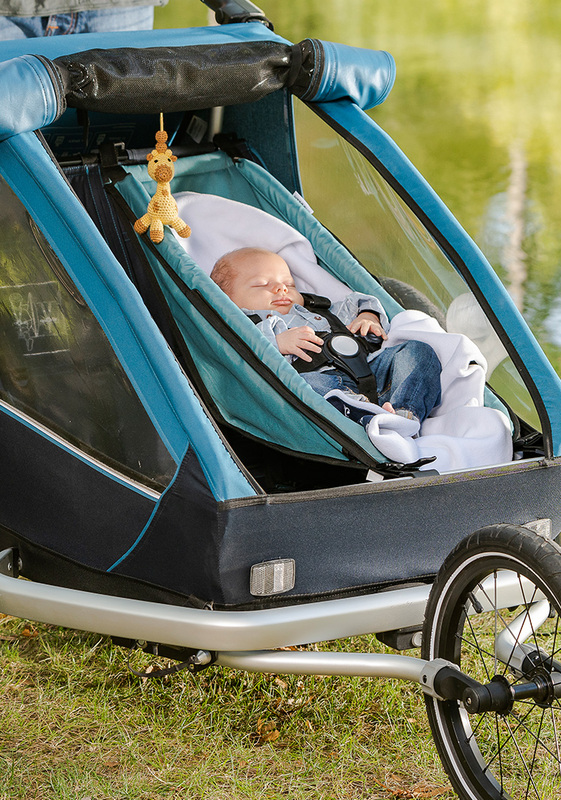 Our Baby Seat, which mounts securely to the frame of your bicycle trailer, was specially designed for the safe and comfortable transport of infants between approx. 1 and 10 months of age. The hammock-like design cradles your child in comfort, and the 5-point harness ensures absolute safety. We offer a range of Baby Seats to ensure that options are available for every Croozer model. On this page, we’ve listed all the Baby Seat models we’ve produced to date so that you can check which version fits to your trailer. If you’re not completely sure of your Croozer’s model year, click here to see a list of all Croozer models that have ever been made. Need more information about carrying an infant in a bicycle trailer? 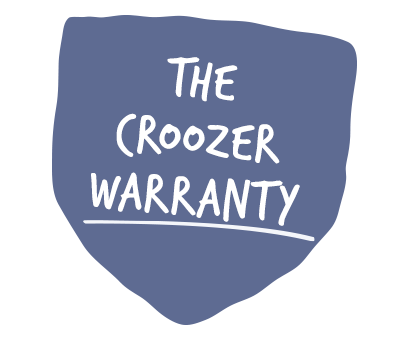 We explain just how safe your child is in the Croozer.